As start-up fever takes over the nation, the new kids on the cloud block are taking centre stage. Leading the charge toward modern computing environments, new businesses are emerging en masse, leveraging new technologies in the pursuit of market growth. Becoming global overnight, Australian start-ups are setting the standard for innovating in the cloud, leveraging leading platforms such as Amazon Web Services (AWS) to experiment and excel worldwide. 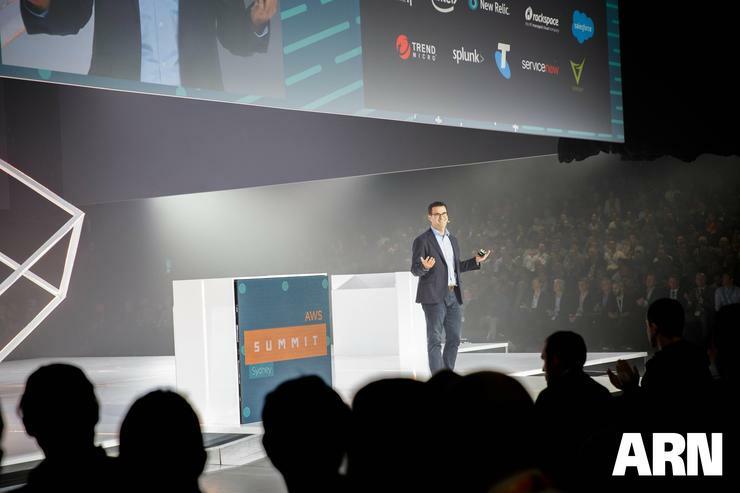 “We want to provide the same access to start-ups operating out of a garage that could be gained by a multi-national corporate,” AWS managing director, Paul Migliorini, said. As explained by Migliorini, start-ups are realising the benefits of building and scaling a business on AWS, tapping into the vendor’s array of programs and perks in the cloud. Through leveraging low cost and easy to use infrastructure, some of the world’s hottest start-ups, including Airbnb, Slack, and Robinhood, have leveraged the power of AWS to quickly scale. 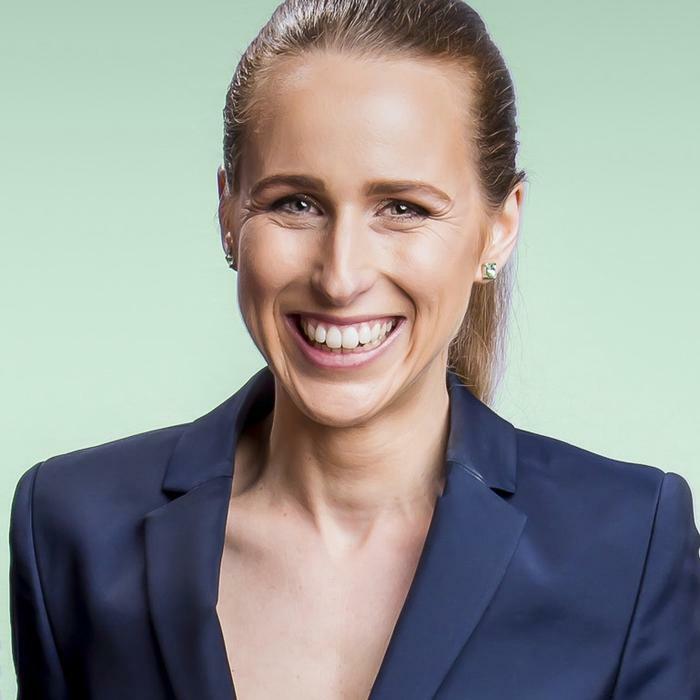 As start-ups lean on cloud-based tools to outpace the competition, an Australian contingent is also emerging alongside, with a diverse and specialised selection of partners utilising the cloud to progress both locally and globally. Specifically, this rings true for AgriDigital, Elanation, Flamingo, Instaclustr and SiteMinder - a varied selection of business starting out on AWS across the country. “Start-ups represent a super important sector for us,” AWS head of start-up ecosystem, Ian Gardiner, added. AgriDigital is a platform that helps farmers get paid in real-time, solving the industry problem of counter-party risk for both buyers and banks. “We design, build and implement solutions for all participants in the agriculture supply chain from a farmer right through to the ultimate consumer,” AgriDigital executive chairman, Bob McKay, said. According to McKay, AgriDigital uses IoT to specifically bring trust and transparency into the equation. “From a financier's point of view, they need to know what their asset is - which might be 100 tonnes of wheat at a particular location - but they need to know it is really there,” he said. “So we are using IoT technology talking to Cisco around this to monitor how much grain there is available." Despite the typical assumption that agriculture is a conservative industry by nature, McKay explained that farmers are open to adopting new technologies, providing it makes business sense. “The trouble is that the organisations that have traditionally served agriculture in Australia are monopolies,” he added. “So the culture of innovation among them has always been to throw farmers an innovation bone every year through a new website for example. Meanwhile, Elanation is a lifestyle technology brand that offers connected hardware and software designed for modern families. “The problem we are solving is that children today are born digital natives but the more we hand them iPads, computers, mobile phones, the more we are seeing an increase in obesity, depression and digital addiction,” Elanation co-founder and CEO, Katherine Pace, said. As a result, Elanation raised a seed capital round in July last year after being oversubscribed in Australia, before entering the market within five months through a hardware and software play. The company’s first product to market came in the form of a smart wearable, Eturbo, that measures heart rate, steps taken, distance and has a touch screen. But “the cool factor”, according to Pace, is that bluetooth connects the hardware to a virtual world. “Every step taken in the real world translates to a virtual game advancement,” Pace explained. “10,000 steps a day unlocks video content from athletes across Australia teaching them tips and tricks. Looking ahead, Elanation expects to move into America by Christmas, with plans in place to tap into the market potential offering a customer base of 2.5 million eight- to 12-year-olds in Australia, and over 41 million in the US.